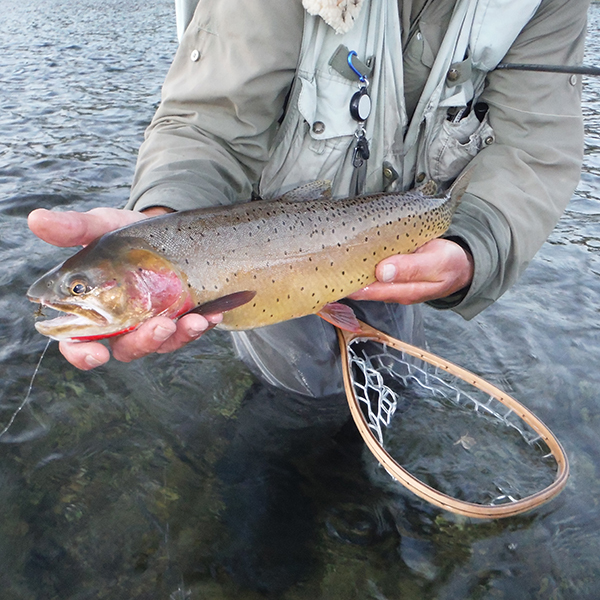 A subscription-only indepth dry fishing blog with over 10 years of dry fly fishing. 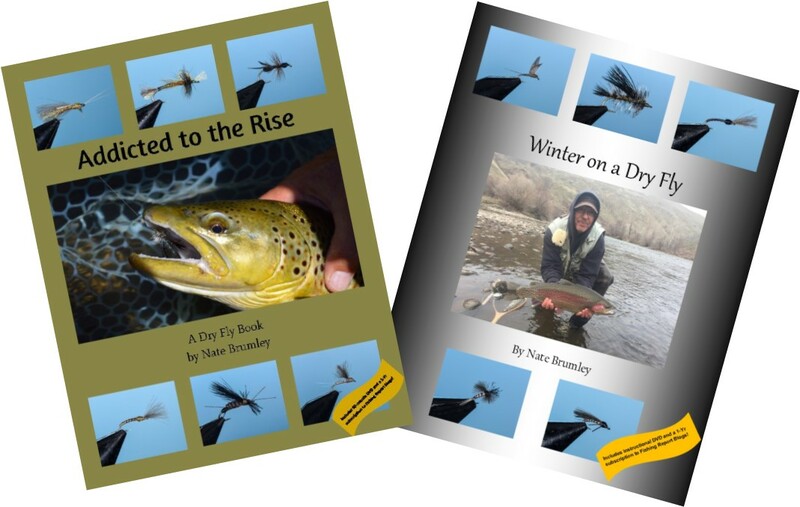 Nate Brumley offers two books that encompass his full body of knowledge about fly fishing all year around. Spend more time on the water with Dry Fly Innovations hand-tied flies designed to catch the big fish! Welcome to Dry Fly Innovations! Where "Dry fly fishing knows no season!" We can make magic happen before your very eyes. How? We design DRY FLIES that you can fish from early spring until the ice is floating in the winter. 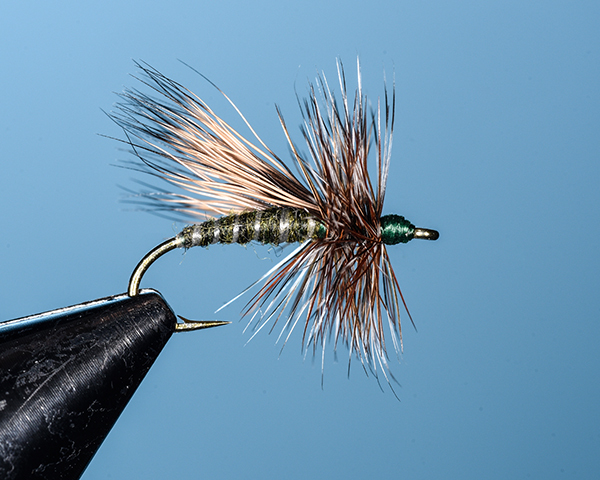 From high mountain lakes to spring creeks or tail waters, we have a recipe and a strategy that might change your whole perspective of DRY FLY fishing forever! Our mission is "To provide the finest dry flies and superb dry fly fishing techniques to anglers at all levels of expertise." One Size DOES Fit All! Don't know what to give to your favorite fly fisher? Let them choose his or her own gift! A Dry Fly Innovations gift certificate does not devalue or expire and can be used for any product. It can be shipped directly to the purchaser or to the receiver. This is bound to please even the pickiest fly fisher on your list.